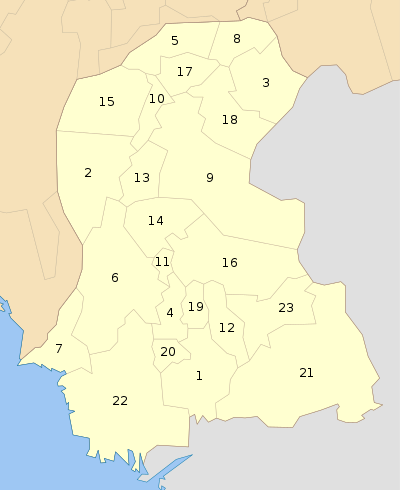 ↑ "Districts - Government of Balochistan". 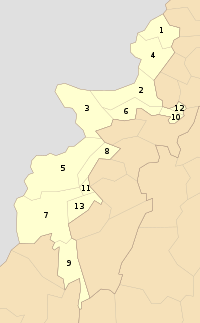 www.balochistan.gov.pk. ↑ "Daily Times". Daily Times. ↑ Internet Edition, Dawn Newspaper. "Nankana becomes district". Retrieved 2006-04-14. No data is yet available on the recently-created district of Nankana. ↑ 12.0 12.1 (English) Site Edition, Daily Times Newspaper. ""Four new districts in Sindh"". Retrieved 2006-04-14. . This page was last changed on 12 February 2019, at 15:37.